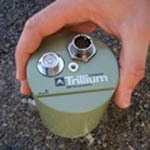 Seismometers are instruments that measure motions of the ground, including those of seismic waves generated by earthquakes, nuclear explosions, and other seismic sources. 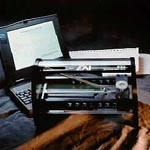 Records of seismic waves allow seismologists to map the interior of the Earth, and locate and measure the size of these different sources. 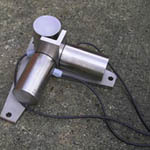 Once submitted, we will try and place you in contact with a suitable Seismometers supplier within 48 hours. 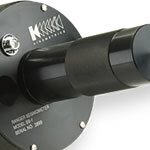 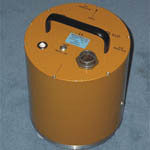 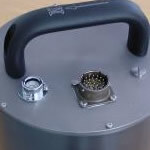 SS-1 Ranger Seismometer from Kinemetrics Inc.
EAI S102 Seismometer from Engineering Acoustics, Inc.
Trillium Seismometer from Nanometrics Seismological Instruments Inc.